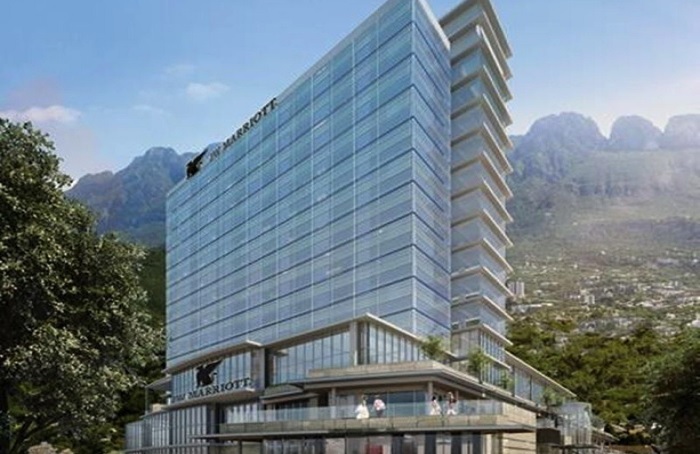 Marriott International has announced its 250-room, luxury JW Marriott Monterrey property will open in 2019. The LEED certified hotel will feature guest rooms and suites with its renowned JW luxury, a striking rooftop pool and bar with sweeping views of the city and the Sierra Madre Mountains, a 3,200-square-foot, state-of-the-art fitness centre, a 2,100 square-foot Executive Lounge, two restaurants, a lobby bar and more than 18,000 square feet of modern meeting and event space. Monterrey, often referred to as the “City of Mountains”, is the third largest city in Mexico and serves at the country’s High Tech capital. The city is a key industrial and business hub – home to an array of Mexican companies as well as international companies such as Sony, Toshiba, Samsung, Dell, among others.